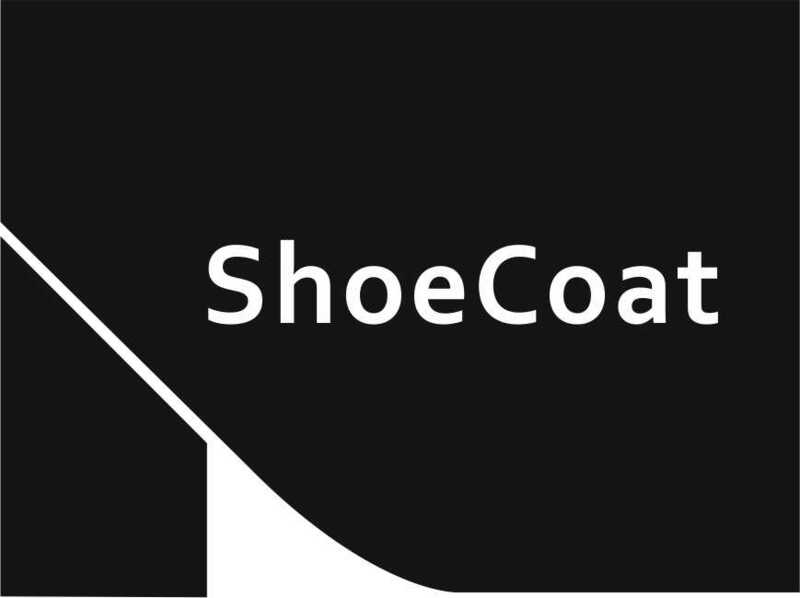 “ShoeCoat” respects the privacy of visitors and buyers, we guarantee that all www.shoecoat.lt website information you leave is used and stored safely. However, before doing so, read the following custom rules to prevent further misunderstandings. “ShoeCoat” reserves the right at any time to modify these Terms, and each time using this website you have to re-read them. 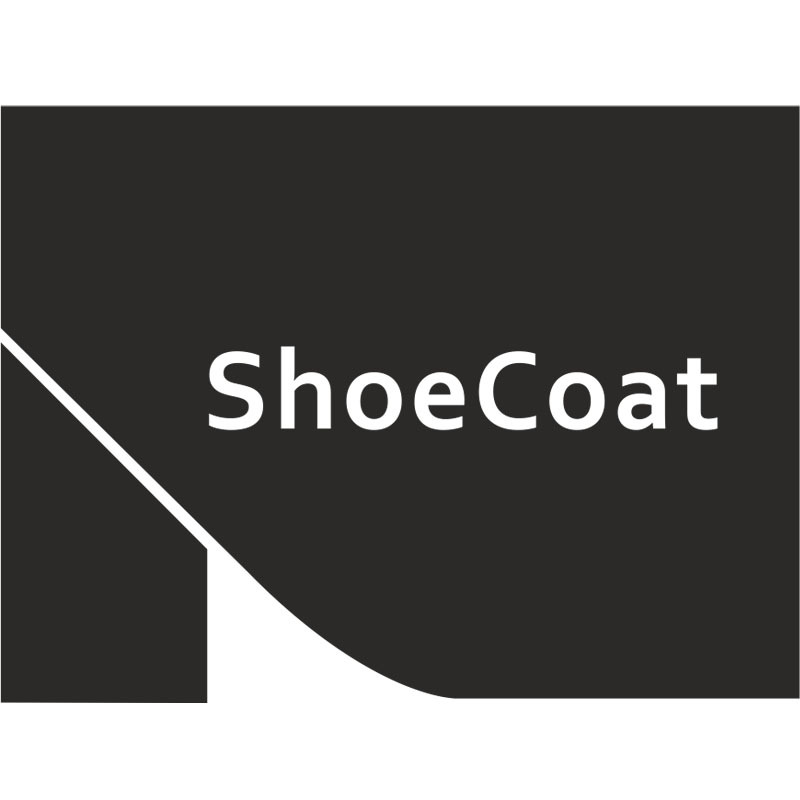 Use the “ShoeCoat” electronic shop services you acknowledge that you agree to abide by these Rules. All our buyers are equally important! However, such information as your name, address, e-mail address, phone number is required so that we can confirm your order, produce and deliver the appropriate address on time. You can be sure that we have not entered into any customer lists and do not forward them to third parties who are not related to your order. Your personal information which is collected stay with us. We use this information to provide services and to support them – to deliver the goods to you, to contact you regarding orders or other issues raised by presenting news or invoiced, and so on. We do not share your personal information with other companies or individuals, except in certain, cases given here. To comply with certain necessary steps – orders delivery, set off a credit card payment (e.g.paysera.lt). All personal information will be treated the buyer in accordance with applicable laws and regulations. Without your consent for your personal data will not be used for purposes other than those listed above, except as required by applicable laws or regulations. Buyers providing us with your personal data agree that we may collect, use and disclose personal data in the above mentioned objectives. “ShoeCoat” electronics store trying to ensure that your personal details are safe. “ShoeCoat” always trying to protect the information from unauthorized access, unauthorized amendment thereto, disclosure or destruction of data. Please note that we will never asking for your password send by e-mail. The buyer is responsible for his account information and password confidential. All other members of your personal data are stored, we take appropriate physical, electronic, and managerial measures to protect the information gathered.